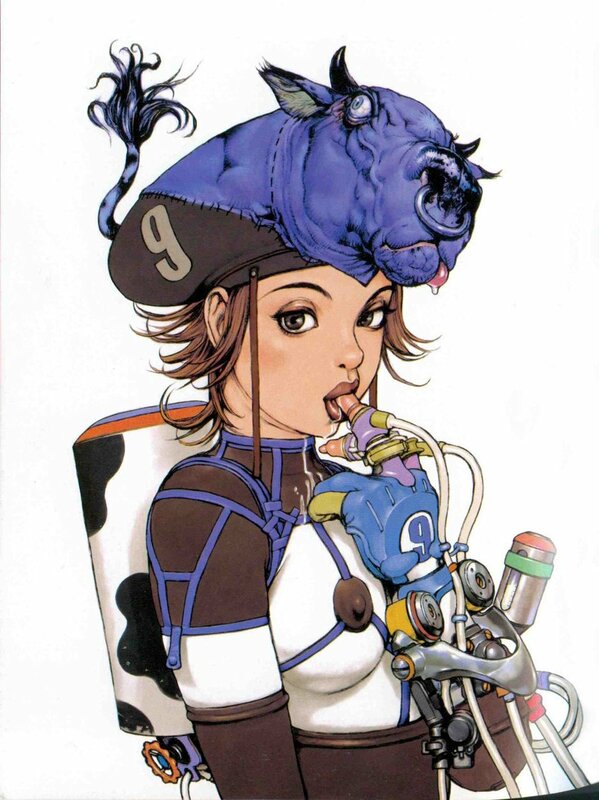 Katsuya Terada (b. 1963) is a Japanese illustrator. He has an instagram account here and an official site here. These images originally appeared in my network in this post at Hedonix, where I screwed up (somehow) their attribution to a tweet in which I first spotted them. Mistakes happen.